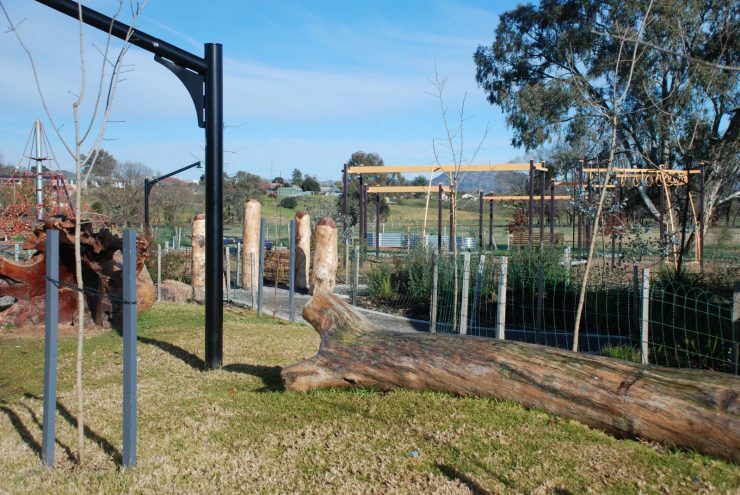 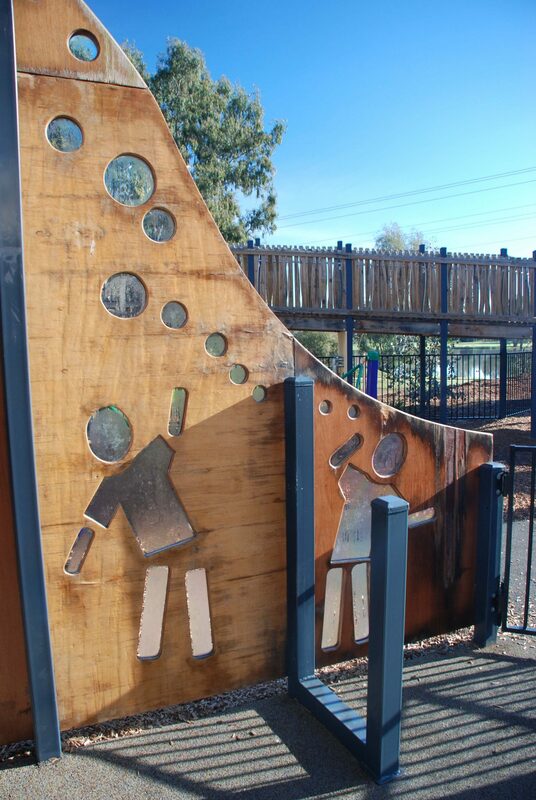 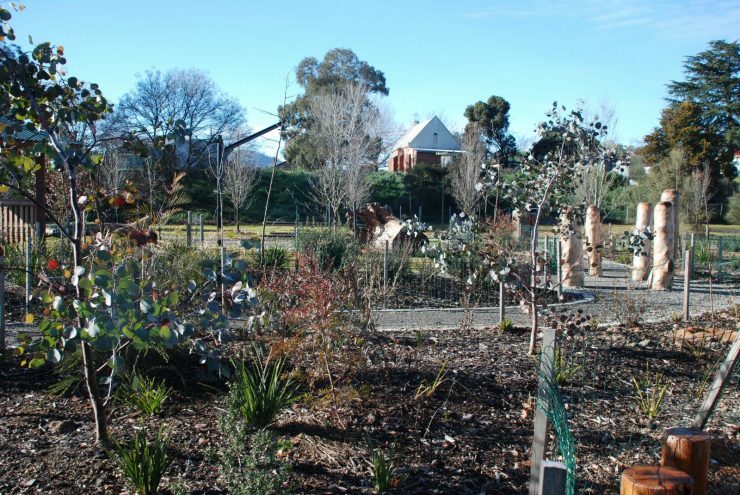 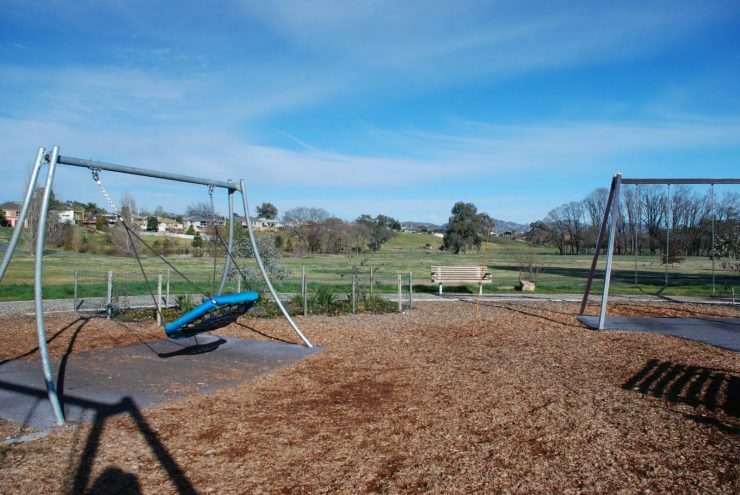 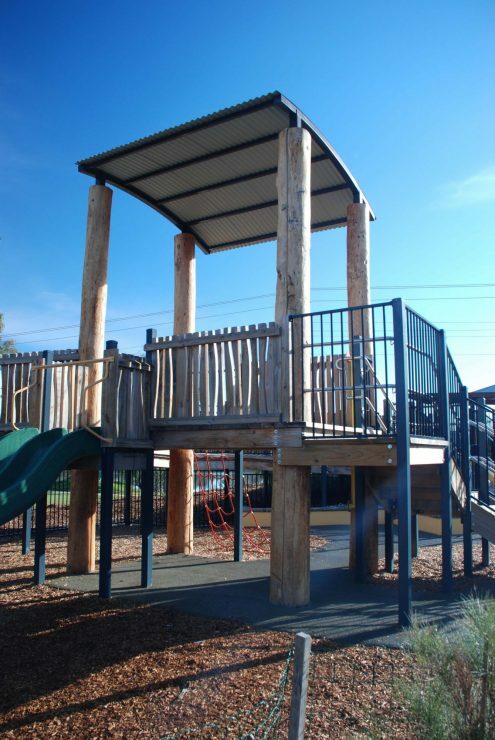 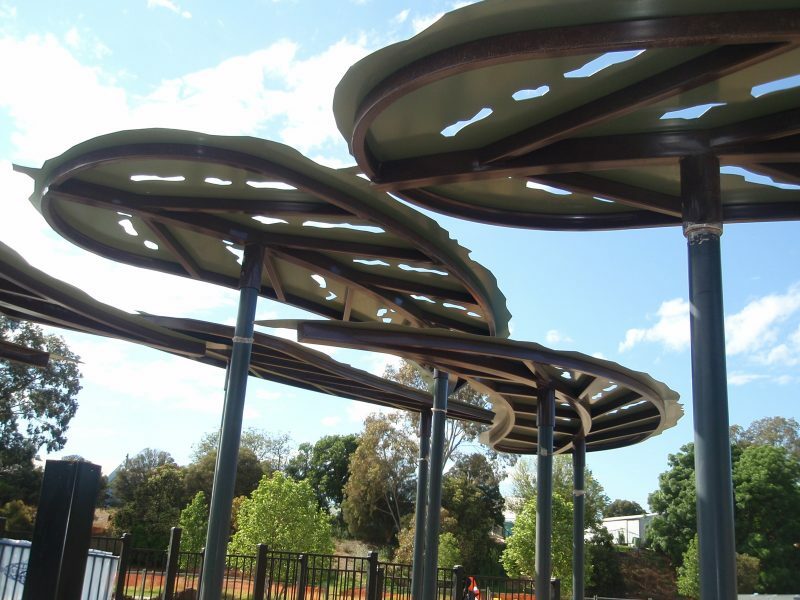 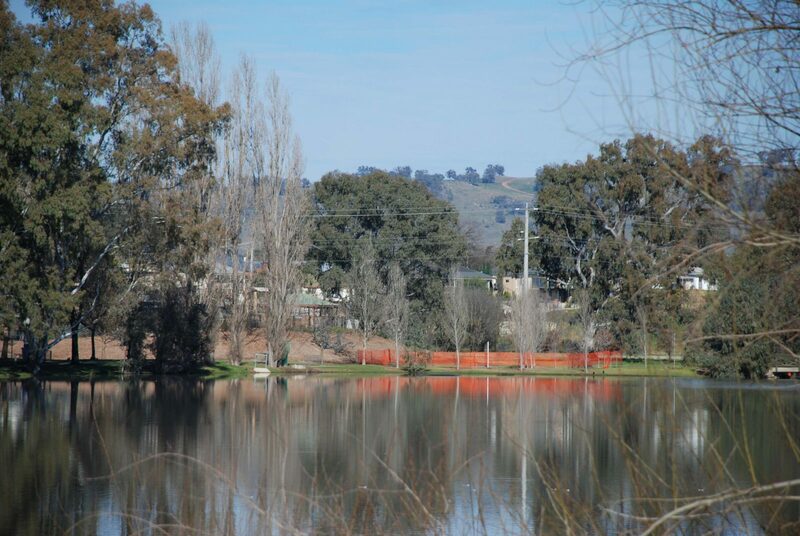 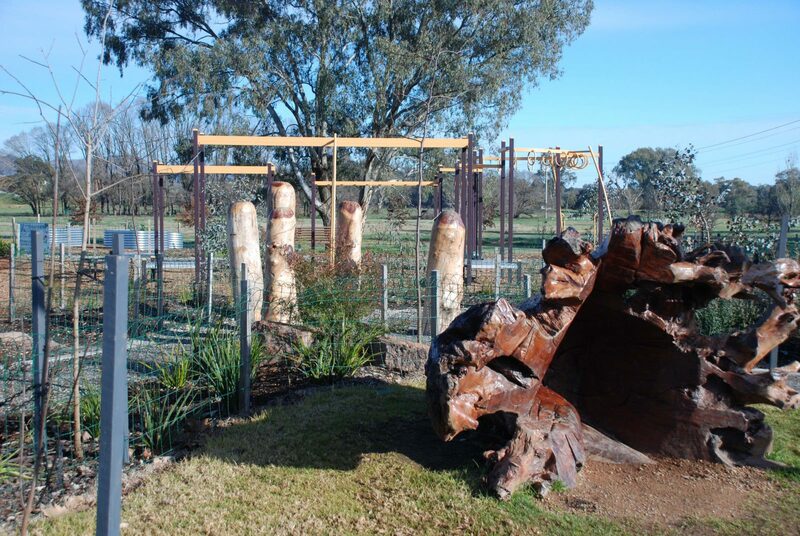 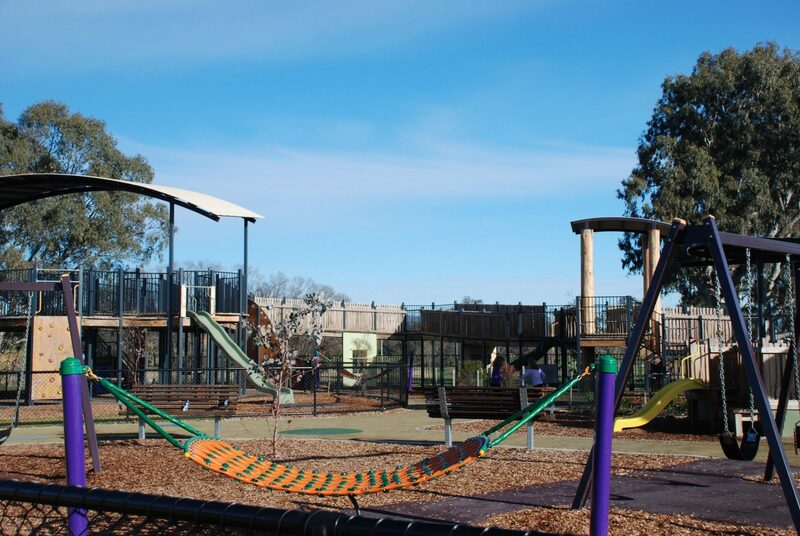 Sumsion Gardens is a major Regional All Abilities playground for The City of Wodonga. 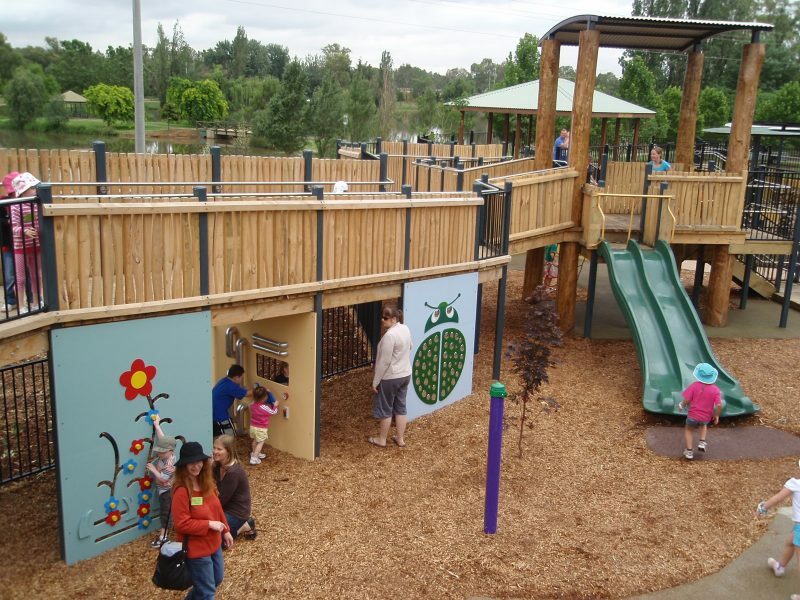 The playground has been designed for children and adults of all abilities to play and socialise. 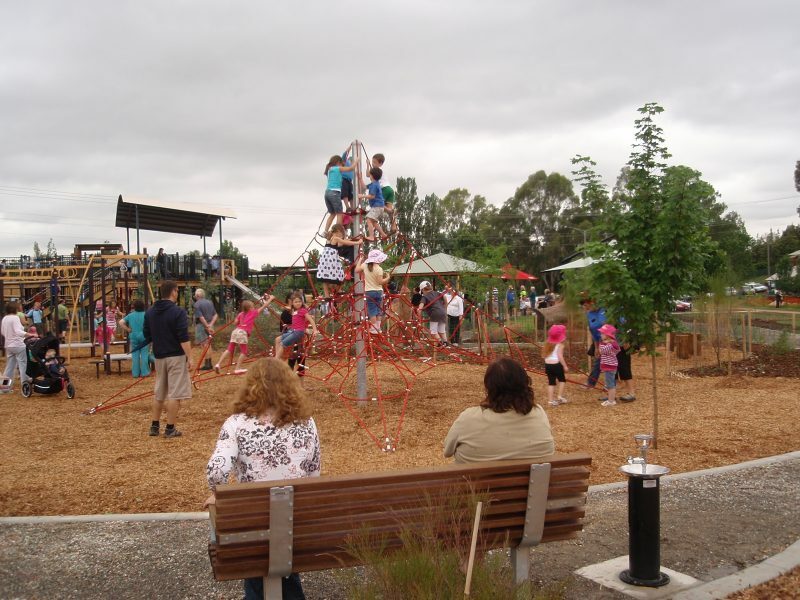 The play ground is located beside the picturesque Sumsion Lake and had to be built on fill material to accommodate the 100 year flood level. 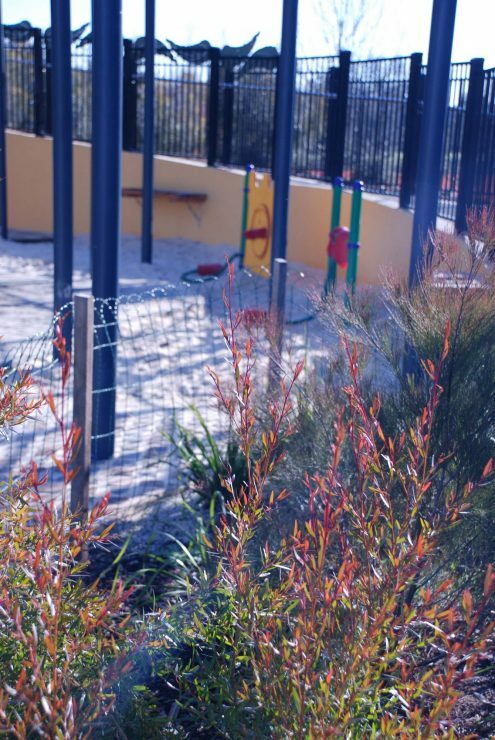 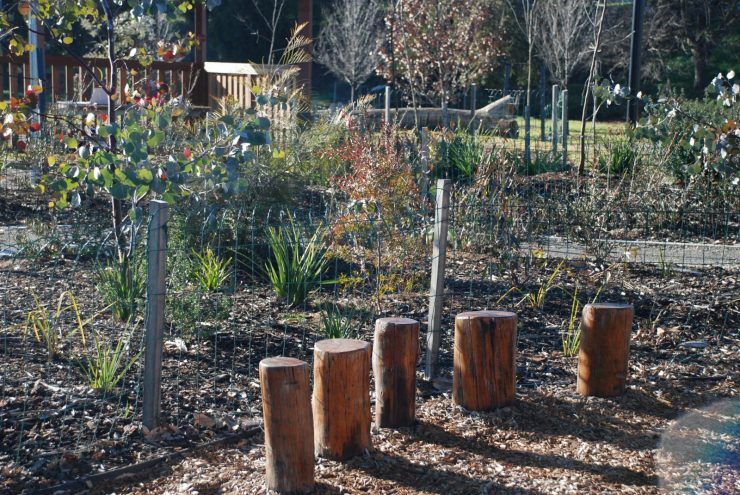 A fenced off area to cater for the high percentage of children living with autism in Wodonga.